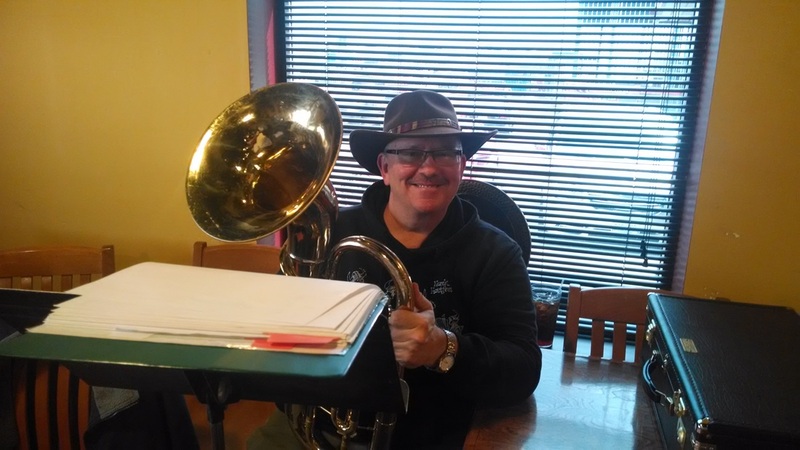 From brass quartets or quintets for weddings, birthdays, or funerals, to a large group for picnics, pep rallies, dinners, and Oktoberfests, the Americana Band can meet your needs. 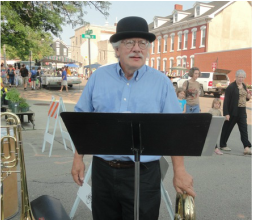 The band plays a variety of music including marches, ragtime, polkas, waltzes, patriotic tunes, and Stephen Foster melodies. 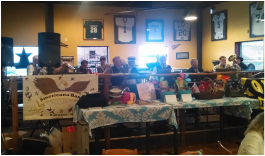 We are the only group in the area doing this kind of music. 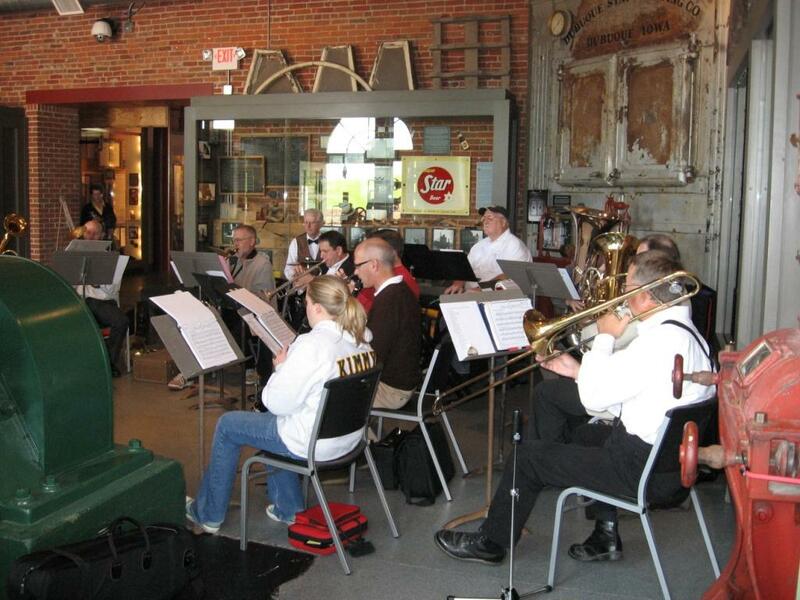 The band is busy playing Oktoberfest music, and is lining up Christmas performances. We pride our self on our volunteer efforts for fundraisers and other special events, especially playing around the Salvation Army kettles. 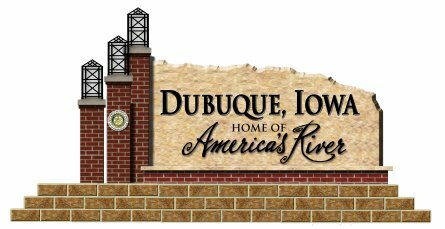 We are again headlining the Dubuque Oktoberfest, September 15th at AY McDonald Park, for an 8th year! ​Anyone wishing to sit in with the group any time is welcome. Music and stands are provided.